Posted By:Unknown | At:3:52 PM Be the first to comment! ORLANDO, Fla. — The family of a Florida teen who was fatally shot after an encounter with a neighborhood watch leader on Thursday asked the police department investigating the death to release 911 tapes that may help explain how the young man died. 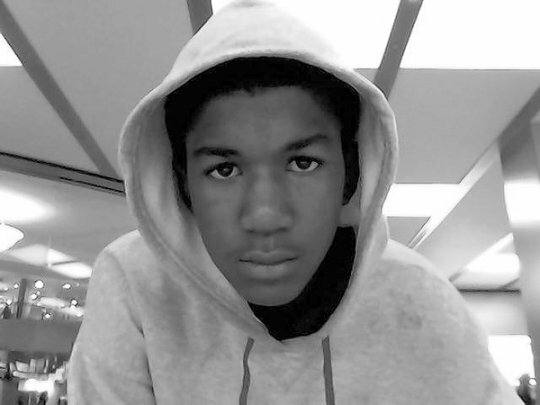 Family members said 17-year-old Trayvon Martin, of Miami, was visiting his father and soon-to-be stepmother last month at their home in a gated community in the Orlando suburb Sanford. He had gone to a convenience store to buy some Skittles and was returning home when he was confronted by an armed man who was head of the local neighborhood watch. The man hasn’t been charged. His name and Martin’s name were redacted in a preliminary police report. A spokesman for the Sanford police didn’t return a call Thursday. Martin’s father, Tracy, said Thursday that family members were upset that no arrest had been made in the shooting. He described the neighborhood as mixed race but his attorneys said they believed Trayvon Martin was being profiled at the time of the encounter because he was a young black man. The neighborhood watch leader is white. The attorneys also questioned why a neighborhood watch leader would carry a gun. I need someone to explain to me why in the hell is a neighborhood watch person carrying a gun. This story just pisses me off to the nth degree. Stuff like this is not shocking to me because it happens all the time to our young black boys, but it doesn't change the fact that a child is gone away from his family.